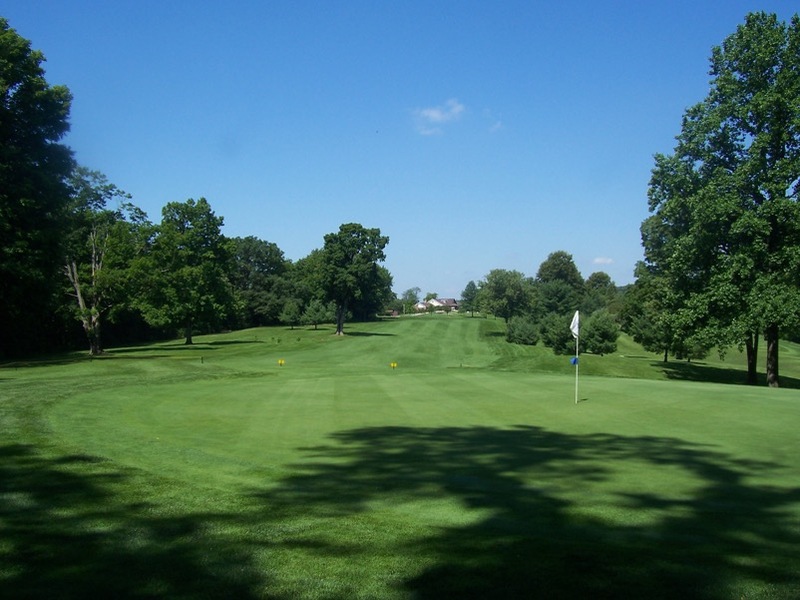 Established in 1961, our well-manicured public course offers lush fairways, beautiful, undulating greens, and lies among the gently rolling hills of scenic Montville Township in southeast Medina County. 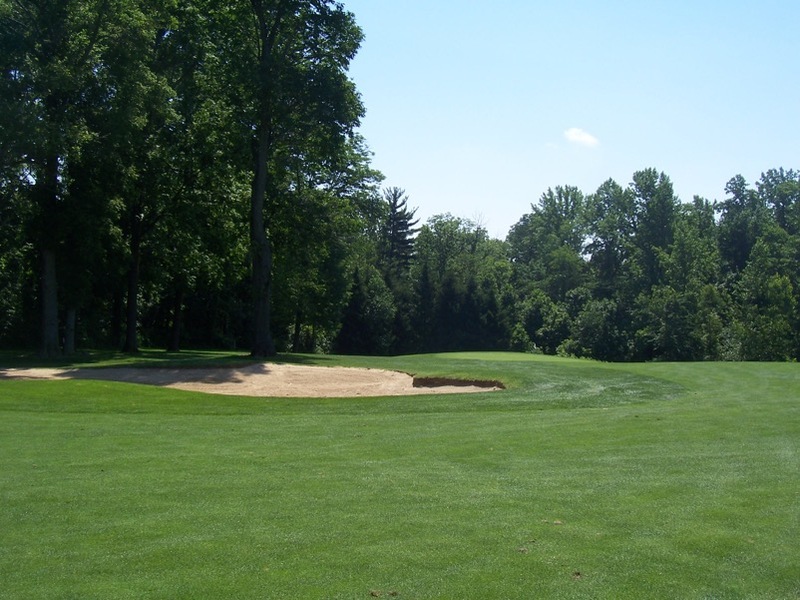 Golfer friendly, yet challenging, Ridge Top is an excellent course for players of all levels. The course is easily navigated by players walking or riding. dedicated to providing the finest golf experience. "This coming June will be our 15th annual charity golf outing (The Barb Gondek Memorial Golf Outing to benefit a local cancer charity) at Ridge Top. Jack Emery and the folks at Ridge Top have been the best. The facilities and golf course are first rate. Over the years, we have made many requests to accommodate our needs. They go out of their way to help. A few years back we wanted to expand our outing to 36 foursomes. Since that time, we have added a second charitable outing (The Franey Cup to benefit the Malachi House a non-profit hospice). You will never find a better group to work with." "I have been fortunate to have known the Emery family for many years through playing golf a at Ridgetop Golf Club. They have always been very friendly and respectful of everyone coming in to play. This friendliness and respect has always carried over to the staff as well. I have recently planned three large golf outings there (126 golfers each) and they have all gone off without any problems, mainly because of the staff's knowledge and attention to small details that I had overlooked. I will be returning this year to do the same outing and really would not consider having it elsewhere." "Ridge Top Golf Course is truly a hidden gem in Medina County! This 18-hole facility is well manicured, quite affordable, devoid of course-side homes (for purists like me,) and very challenging for golfers of all ages and skill levels. At Ridge Top, you'll find a nice blend of golf holes, including a tough set of four Par 3's (two short, and two long,) some risk-reward Par 4's, and three "Let the Big Dog Eat" Par 5's. All the greens are mature, with subtle to severe undulations on each, and all roll true and fast. There's also a large, sheltered, fully-equipped Pavilion, adjacent to the Ninth Hole, Clubhouse, and Parking Lot — perfect for any type of group Outing. In addition, you'll find the Staff and Ownership extremely hospitable and accommodating, no matter the request."